DesiCrew and Homeboyz sign an MOU to establish a 100 seat Digital Operations Centre in Nairobi. 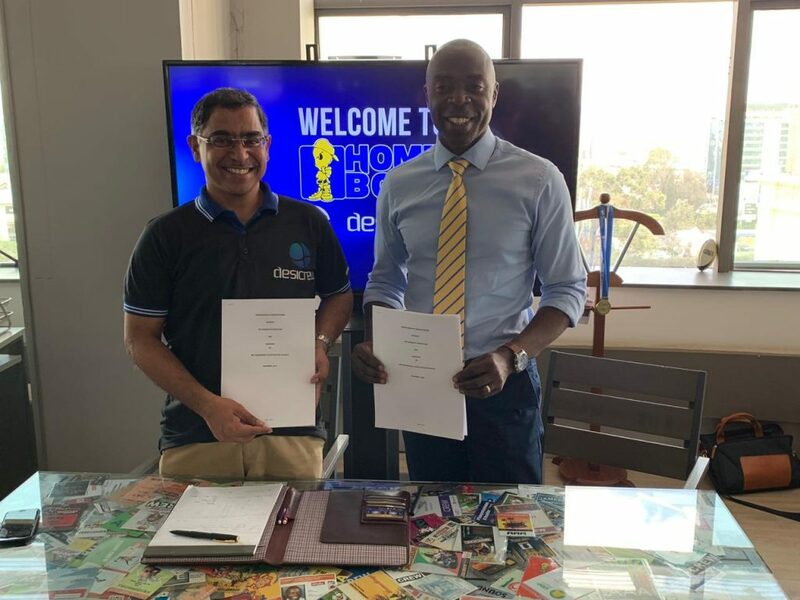 In November 2018, India’s DesiCrew and Kenya’s HomeBoyz Foundation signed an MOU to establish a Digital Operations Centre in Nairobi. The centre will employ 100 disadvantaged Kenyan youth. DesiCrew’s expertise in creating IT-based jobs in rural India will be beneficial to the growth of the ICT sector in Kenya. DesiCrew and HomeBoyz will also explore potential entry points in Phase-2 of the Government of Kenya’s Ajira Digital Program. 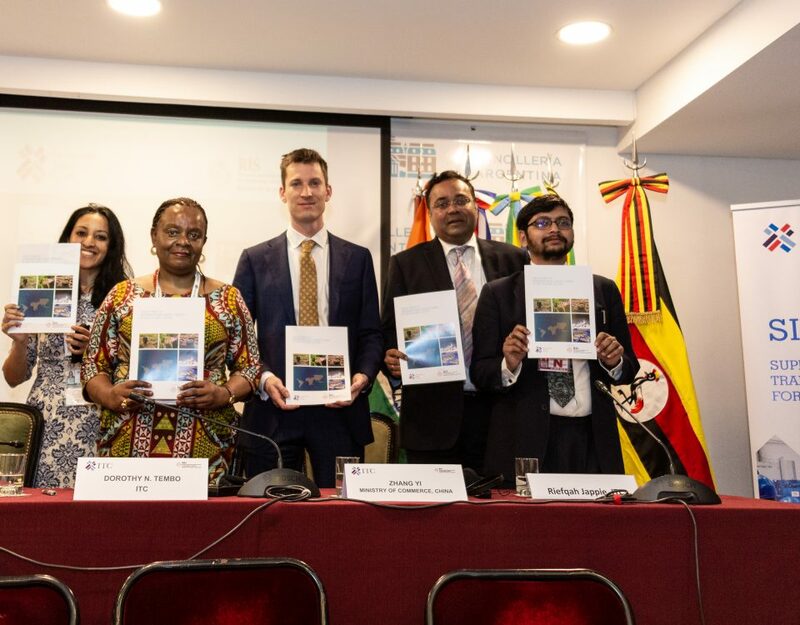 The International Trade Centre’s SITA – Supporting Indian Trade and Investment for Africa – project has facilitated a new joint venture in information and communications technology (ICT) in East Africa. 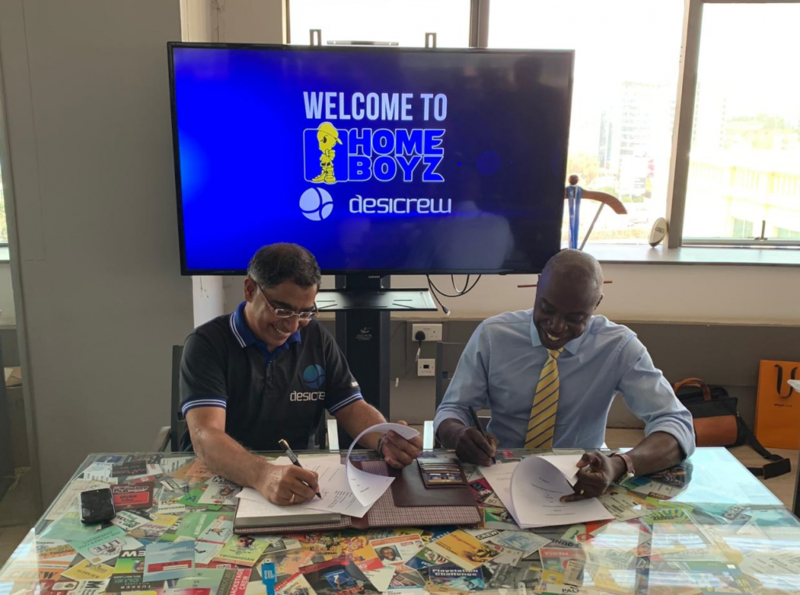 Following SITA organized site visits to India and Kenya in 2018, India’s DesiCrew and Kenya’s HomeBoyz Foundation have agreed to set up a Digital Operation Centre in Kenya. Signed in Nairobi on 14 November 2018, the Memorandum of Understanding (MOU) establishes a partnership to set up a 100-seat Digital Operations Centre in Nairobi to provide employment opportunities for disadvantaged Kenyan youth. It is a promising partnership. DesiCrew is a digital operations company that provides expertise to clients through efficient data processing and impact sourcing. Primarily a rural BPO company, DesiCrew’s strength lies in running IT-enabled service centres in rural areas of the South Indian states of Tamil Nadu and Karnataka, uplifting local communities through job creation. HomeBoyz is a leading social entrepreneurial organization, which provides a platform for young people to access skills, tools and resources to develop their potential and empower themselves in professional fields of their interest. Mr Mani Vannan of DesiCrew and Mr Myke Rabar of Homeboyz. 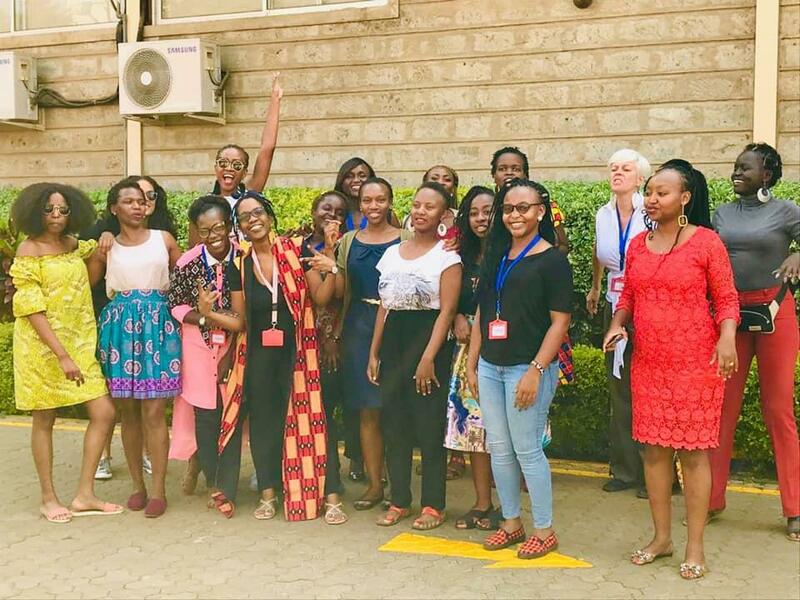 SITA’s association with DesiCrew began in 2017 as part of its Indo-East Africa Internship Programme, a three to six month programme designed to enable high-potential graduates from East Arica to gain experience in Indian IT companies. Indeed, DesiCrew thereafter hired one such talented intern from Rwanda, Mr Cedrick Manirafasha, to manage projects in one of their digital operations centres. 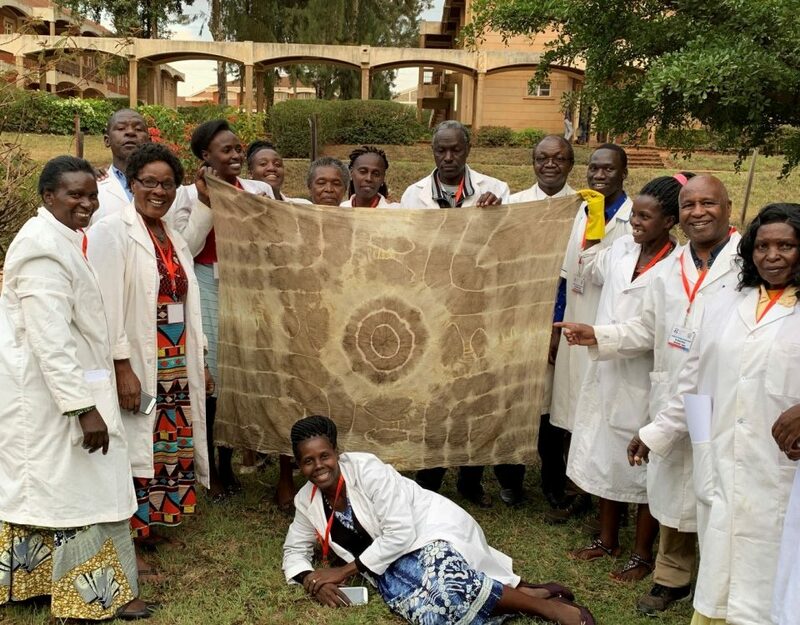 In early 2018, DesiCrew floated the idea of setting up a Digital Operations Centre in Kenya. SITA then identified HomeBoyz Foundation, part of Homeboyz Entertainment Ltd, as a potential local partner for DesiCrew. 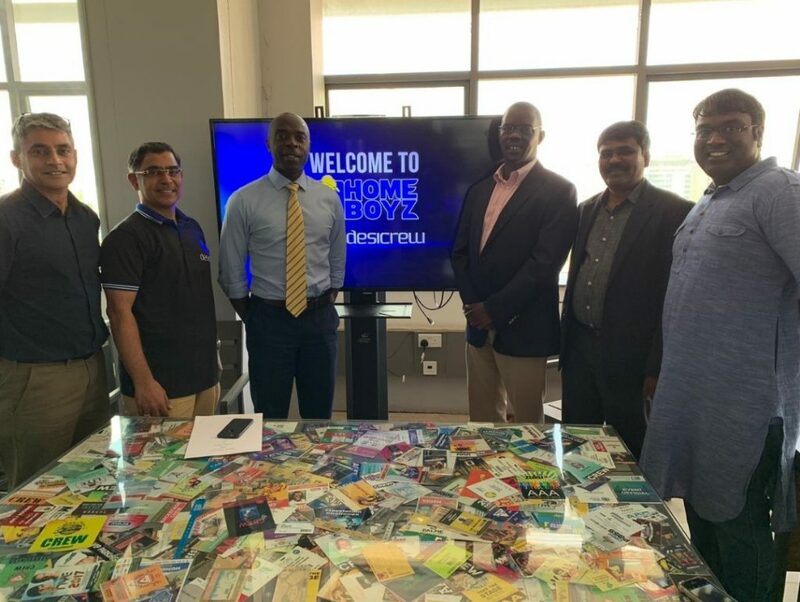 In September 2018, Mr. Myke Rabar, the founder and CEO of HomeBoyz, visited DesiCrew in India, where he was able to observe DesiCrew’s expertise in the digital space and its data processing capabilities. DesiCrew’s Digital Ops Centre at Kaup, a small coastal town in rural Karnataka, offers various services such as quality checks on AOL, transcription-audio to text conversion, data entry and video verifications, among others. The Kaup Centre seats more than 200 of whom over 70% are women. The visit convinced Mr Rabar that the Desi Crew business model could be replicated in Kenya through a joint venture. Between 12 and 14 November 2018, DesiCrew visited the Homeboyz facilities in Nairobi, which include studios, a radio station, and a software development centre. The proposed 100 seat digital operations centre will be housed in the HomeBoyz headquarters at Galana Plaza. During their visit to Nairobi, the DesiCrew team also made a number of field visits. The first was to iHub, an ICT incubation centre that offers entrepreneurship programs focused on growing innovative technology driven ideas. The visit demonstrated Kenya’s potential in the ICT space. In line with a key objective of the MOU to identify entry points in the government managed Ajira Digital Program, the team visited Ajira Innovation centres in the low-income areas of Nairobi and the Kibera slum youth community centre. Ajira aims to create platforms that facilitate digital work, enabling the government to outsource work to local youth in the areas of agriculture, digitization of land records and legal proceedings as well as automated services. Ajira also runs training centres in all public universities across Kenya to create awareness of online job opportunities among Kenyan youth. This blog provides a window into the SITA project. 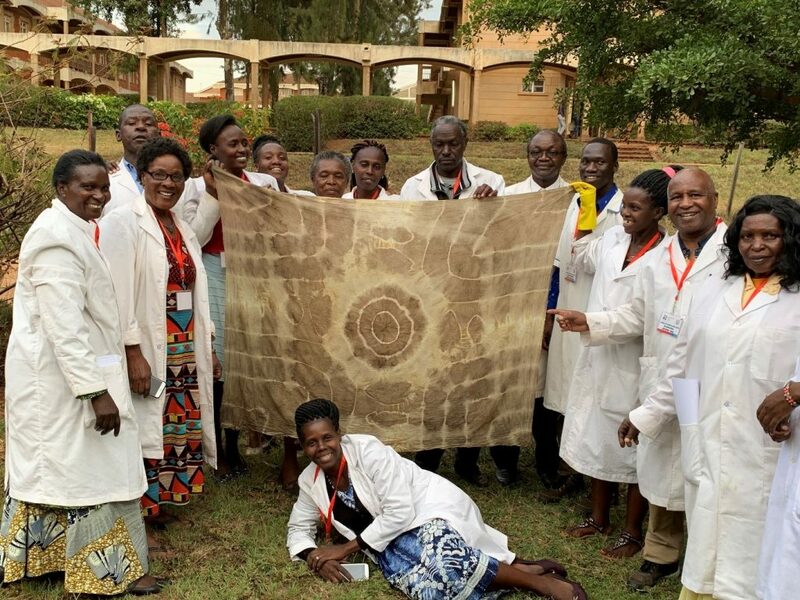 Through stories from India, Ethiopia, Kenya, Rwanda, Uganda and the United Republic of Tanzania, this blog showcases the project’s progress and impact. 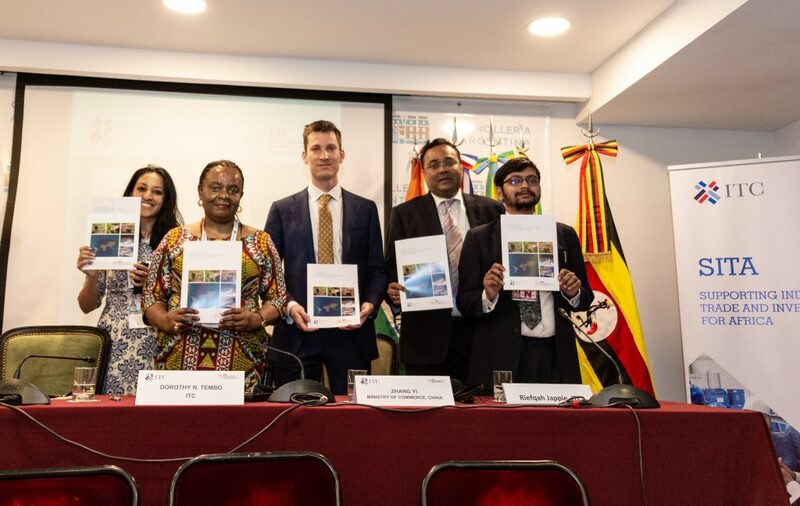 Launch of ITC-RIS joint publication on the Power of International Value Chains in the Global South. Participants showing off their new knowledge! © 2016 Voices of SITA. All Rights Reserved.